Earn up to 50 Reward Points for this item. 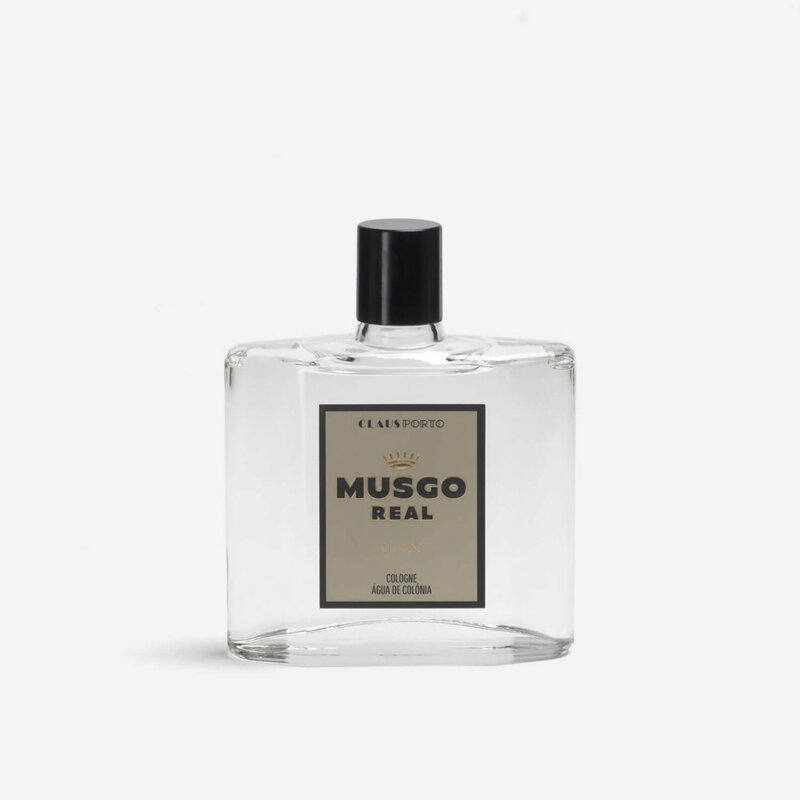 Musgo Real’s oak moss fragrance is bold and uplifting and combines the minty and aromatic clary sage with a deep and woody accord. Glass bottle with screw top lid.